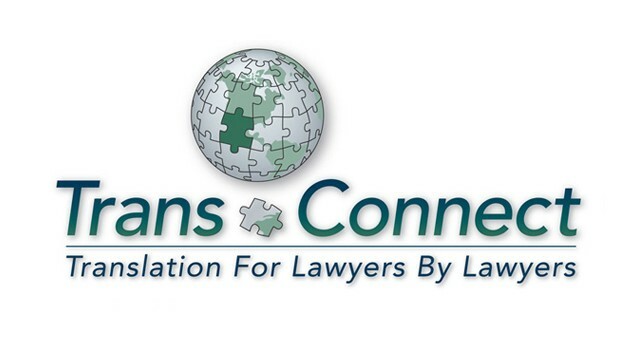 I designed the TransConnect logo in 2010 for Marianne and her business partner, Cindy. The logo’s concept was a brainstorming effort between Marianne and I. Simple yet professional, I am happy with the outcome. 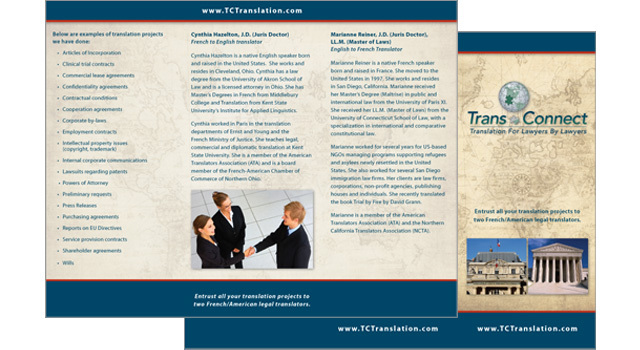 Since TransConnect is a translation agency owned and operated by two lawyers—one French and one American, the brochure was produced and printed in both languages.